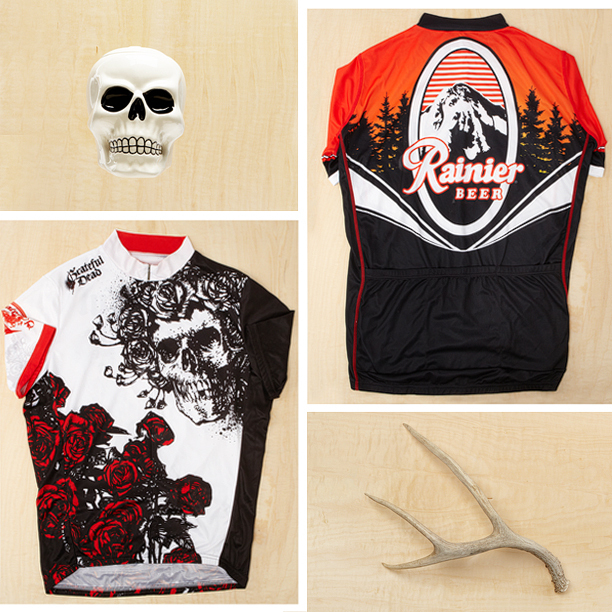 During my years at Primal Wear, we designed cycling kits for clients based on client assets. Translating their logos and brand colors into cycling apparel. I was also part of their custom department and licensed jersey design. I learned a ton about garment manufacturing. And I learned that China is going to take over the galaxy. Some of our clients were Subaru, Boston College and the University of Vermont. When I started at Primal Wear their website looked like it was designed in a Microsoft program from ’98. I rebranded the company and helped oversee their online presence into modern digital times.